Although machine translation (MT) isn’t an answer to all our translation needs, MT can ease our lives remarkably. Even the imperfect quality isn’t an issue when the situation doesn’t require faultlessness. The key factor is to know what kind of translation is needed. Professional translators produce the best quality but MT can help you with other translation needs. The debate that puts machine translation and professional translation on the opposite sides is misleading. The question isn’t about choosing ‘either-or’ because those two solve totally different problems. Professional translation is the best choice when your goal is to get someone to understand your message. MT is a risky choice in those kinds of situations but is a more suitable tool when you want to understand someone else’s message. Of course there are certain languages or text types that machines can handle better than others. Still you shouldn’t be afraid of MT. It could be help you in understanding people and all the information in the world. However, you should keep in mind that machine translation isn’t the answer to everything. With trial and error you’ll learn the right places for you to use MT. 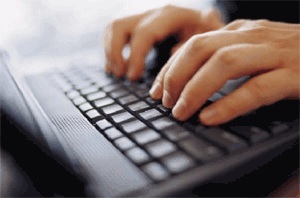 Do you want to understand PDF documents even if they are written in a language which you don’t speak? Try Multilizer PDF Translator. 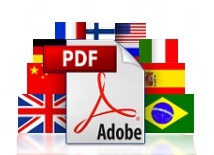 It translates PDF files automatically to dozens of languages. Learn more here.